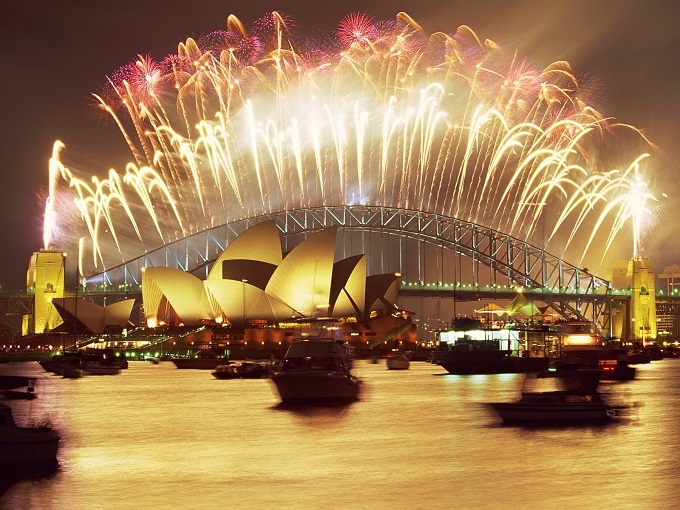 LUXURY TRAVEL: cELEBRATE nEW yEAR'S eVE tWICE! Is this the MOST extravagant way to welcome in the New Year? The Luxury Travel Bible thinks it is. Racing Time, curated by Pure Entertainment Group, is offering luxury travellers to an ‘once-in-a-lifetime’ experience to welcome in 2019 in style and luxury, not once but twice! Limited to just 30 people, Racing Time is the ultimate way to celebrate New Year’s Eve. Guests will travel across the globe in one of the world’s largest luxury private jets and countdown to 2019 in both Sydney, Australia and Maui, Hawaii. With private transfers between all countries on an A340 jet, accommodation at five-star hotels, combined with one-of-a kind experiences, VIP amenities, unrivalled private tours, exclusive parties and dinners and with champagne provided by Dom Perignon, guests are guaranteed a memorable New Year’s Eve celebration! This luxury adventure starts in Hong Kong on 27th December. 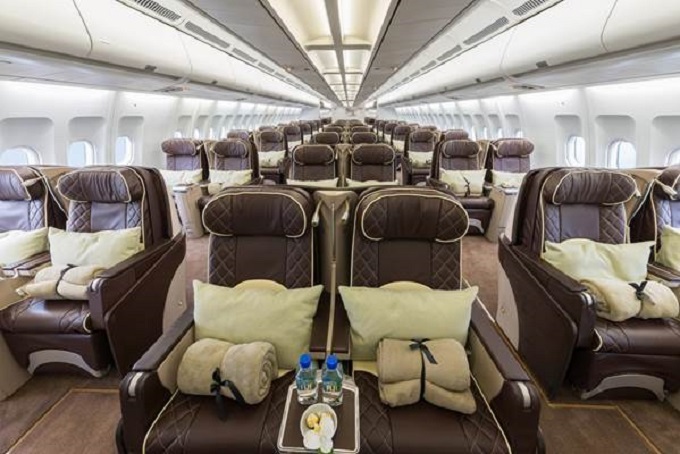 After spending the night enjoying a welcome reception and dinner and staying at in a five-star hotel, guests will board one of the world’s newest and spacious private jets and set off for Sydney, Australia. During a three-night stay in Sydney guests will visit the world-famous Hunter Valley, one of Australia’s most famous and oldest wine regions, for a behind the scenes tour of the winemaking process with the chief winemaker. On the 29th December, guests can enjoy a private shopping experience and a helicopter tour over the iconic sights including Sydney Opera House, Sydney Harbour and the World Heritage Blue Mountains. On the 31st December, Racing Time guests will ring in 2019 for the first time aboard a private yacht on Sydney Harbour and enjoy at the stunning fireworks whilst enjoying the finest food and wine. Following the New Year’s Eve celebrations in Sydney, Racing Time guests will board the luxurious A340 private jet and travel to Maui, Hawaii. Guests will celebrate 2019 for the second time on a private beach and will include a dinner of Michelin* cuisine with fine wine and champagne. Highlights of this part of the trip will include a private Maui undersea adventure and whale watching tour, a visit to the Haleakala National Park and the pineapple farm to learn about the quintessential island fruit, the Maui Pineapple. 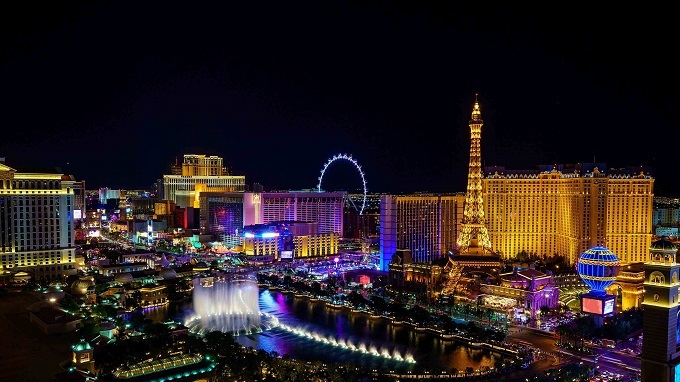 From Hawaii, guests re-board the A340 and will be whisked to Las Vegas for a ‘Casino Royale’ themed private gambling experience which includes VIP tickets and a behind the scenes tour at a top show. During the next 3 nights, there will also be an exclusive supercar racing event and a private helicopter tour to discover the Grand Canyon’s South Rim, with nearly two dozen viewpoints, many of which let you see all the way to the Canyon’s floor. Dining will be at a 3 Michelin* restaurant where you will meet the chef. On the 7th January 2019, after 12 days of Racing Time, the private jet will depart for Hong Kong, where this exceptional experience concludes. Now that is a VERY impressive way to kick off 2019!